Garden centres have changed a lot over the past decade or so. Many are more like rural shopping centres, and it’s no surprise that wine is part of the consumer offer. Reserve Wines is the latest independent to expand in this way, but there are many others who have already spotted the opportunity to sell Beaujolais alongside the bedding plants. These merchants have none of the hea daches with parking and rent reviews that afflict their high-street counterparts. Many find that the cross-pollination that occurs with neighbouring traders is another benefit. Operating as a wine merchant within a garden centre, or as part of a farm shop complex, has obvious drawbacks to do with seasonality. Your shop is also much more likely to be further away from centres of population, and drop-in trade. But from a cost perspective, the case is a compelling one. It’s a theme we explore in more detail in the current edition of The Wine Merchant, the last one of 2014 and the biggest issue we’ve published to date. Thanks to everyone for their ongoing support. Independent wine shops still have a bit of a problem with women. It’s a fact that’s borne out by some recent Wine Intelligence research, which we report on the front page of the October edition . Not all independents, of course. Especially not the ones run by women. But still too many. When Wine Intelligence questioned wine drinkers who don’t tend to buy from indies, 11% of women said they felt intimidated about venturing inside, compared to 6% of men. Wine has a habit of being quite a blokey subject, especially at the more specialist end of the spectrum, and this can be reflected in the store environment. For some men, a dark, cavernous and untidy wine shop is retail nirvana. Some women enjoy these places too, but research has generally shown that they prefer shops with good lighting and room to move around freely. Sofas and coffee may well help too, but we’re already venturing close to gender stereotyping, so let’s not push the point any further. The age-old problem with many casual wine drinkers – men and women – is that they sometimes feel unqualified to venture into a “proper” wine shop: they fear their lack of knowledge will be exposed, and humiliation will follow. The reality is, of course, that independents welcome such consumers with open arms. It’s their job to guide them towards wines they had perhaps never encountered before, within budget, and to gradually open up a world of new options. Independents are, almost without exception, nice people. Helpful people. People people. The trouble is, not everyone recognises it. How do you make an independent wine merchant smile? Mentioning sherry is usually guaranteed to do the trick. It’s hard to think of a wine style that has such universal acclaim among the independent fraternity. 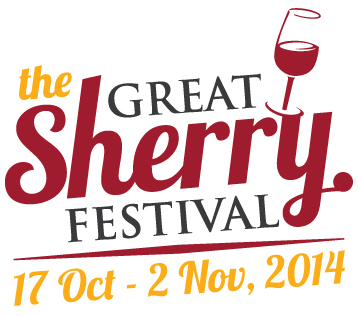 Next month, merchants have the perfect opportunity to spread the word to their customers with The Great Sherry Festival. Running from Friday, October 17 to Sunday, November 2, the event is designed to help retailers boost sherry sales – and possibly win a trip to Jerez. To take part, merchants simply need to arrange an in-store event, promotion or tasting during the festival and register the event on www.sherryinstitute.co.uk. Up to 50 participating merchants will also be able to select from a range of supporting POS material, available on the site and specially designed for the festival. The best, most inventive and, ultimately, successful will win a trip to Spain in early 2014. Independents are also encouraged to get in contact with their suppliers to work on promotional activity to help sherry really come alive in their stores during the festival – and beyond, into the all-important Christmas sales period. Issue 29: are independents too lazy? Just about every issue of The Wine Merchant includes some criticism of suppliers from their independent customers. Issue 29 is no different, except that for once we’ve given suppliers the chance to have their say about retailers. It’s not a mere exercise in mud-raking. The relationship between importers and merchants is generally pretty strong, based on mutual respect and understanding. But that doesn’t mean suppliers don’t think some independents could do things better. Or that independents won’t benefit by listening to their concerns. Our conversations with suppliers revealed some familiar bugbears: late payment, wine left cooking in windows, and unrealistic expectations about the level of supplier support. But one topic came up more than any of these niggles. 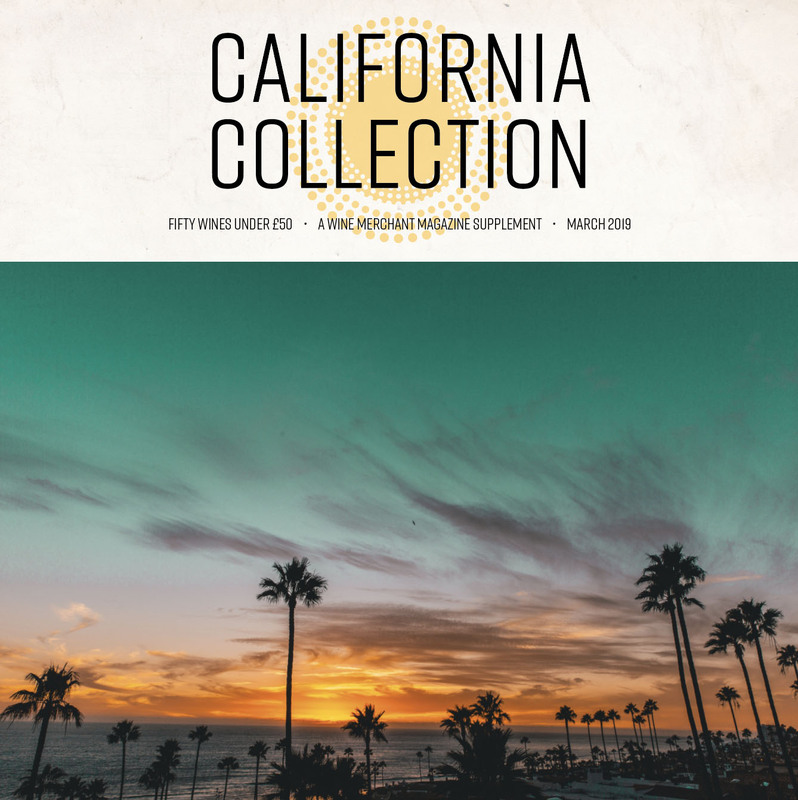 There is a sense – particularly among the smaller suppliers – that independents just aren’t adventurous enough with their ranges. As one supplier put it: independents should have more time for businesses that share their values, and which can offer wines with genuinely specialist characteristics. Too many retailers are playing it safe with wines that are found in large numbers across the UK, and not giving enough opportunity to lesser-known countries, regions, producers and varietals. Is the criticism fair, or just the voice of self-interest? 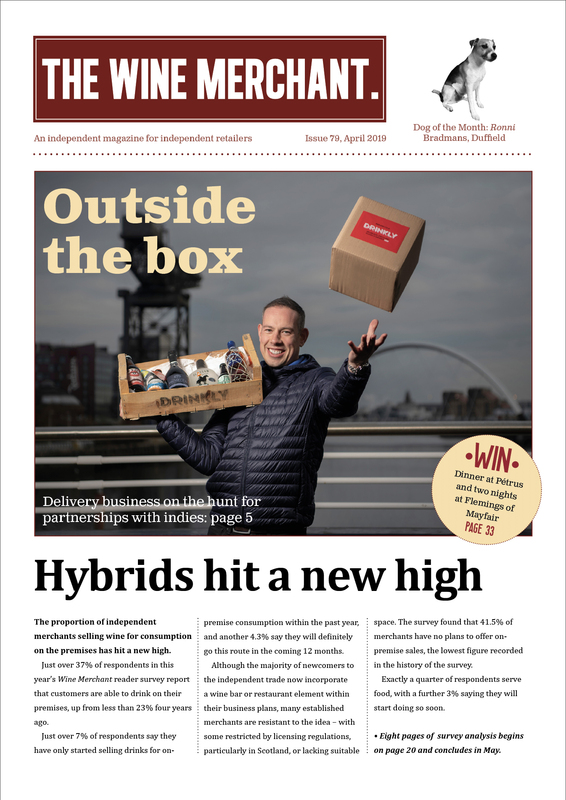 Many independents might agree there is some validity to the suppliers’ argument, but point out (as Richard Shama of Wine Bear does very well in the same issue) that, outside of London, the logistics of dealing with a large number of specialist suppliers are problematic to say the least. It explains why many independents put a lot of eggs in the same basket and choose to deal with a small number of relatively large importers. The other point is that many merchants are delighted with the service they’re getting from the sector’s big names. At Liberty’s tasting in London last week, the room was teeming with independents. Boutinot’s event this week is likely to be similarly rammed. The task for smaller, more niche suppliers is to convince independents that they have wines that will deliver sales. They also have to understand the independent mindset and develop, as far as possible, a flexible approach to order terms. It’s already happening, often at local level, as small suppliers forge profitable relationships with merchants in their area. It’s an increasingly crowded and competitive marketplace – but one that has the potential to become even more varied and vibrant. Humble Grape is not a household name, but perhaps that’s going to change over the next few years. If this happens, the implications for the independent trade could be significant. The business was established in 2009 by James Dawson: one of many ventures in which wines are directly imported from producers and sold to wealthy clients, without the aggravation of having to operate out of retail premises. This year, the model changed. Dawson and new business partner Cameron Gordon decided to raise some money to create a wine bar in Shoreditch. Again, nothing mould-breaking about that, except that the crowdfunding goal of £250,000 was surpassed and the company began talking about four more sites, to follow in the next five years. After that, the plan is to open 60 franchised wine bars and to become “the Starbucks of the wine world”. The company wants to “democratise and demystify wine for all through the development of a high-street brand”. So it’s not just Oddbins and Wine Rack that are on the hunt for franchisees. Humble Grape clearly sees a gap in the market, and it should embarrass the nation’s pubcos that it’s been able to do so. The on-trade wine offer, outside of certain metropolitan areas and well-heeled commuter towns, remains pretty dire. No wonder that Dawson and Cameron are picking up the heady aroma of consumer cash. This is, of course, the exact same market that so many independent wine merchants are seeking to exploit at a local level, often with remarkable success. Barely a week goes by without a new start-up enoteca appearing somewhere, or an existing merchant knocking down a wall and placing orders for seating, and charcuterie.